This wooded half-acre lot provides an excellent location with easy access to 94 and local shopping. The charming brick paver driveway and brick patio lead to an open floor plan and hardwood flooring. Many original features make this classic American Ranch an excellent opportunity for a home or investment. I was searching on Blue Fence and found this listing. 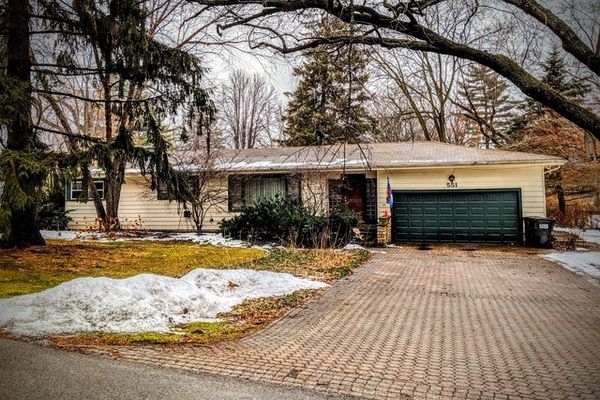 Please send me more information about 551 West Greenacres Drive , Libertyville, Illinois 60048. Thank you.